The Safco Electric Height-Adjustable Table Base is a perfect furniture piece for home and office use, featuring its soft start/stop control and quiet motors to avoid distracting coworkers. This fast-moving electric base moves 1.5-inch per second and can be easily switched between sitting and standing throughout the day as desired. 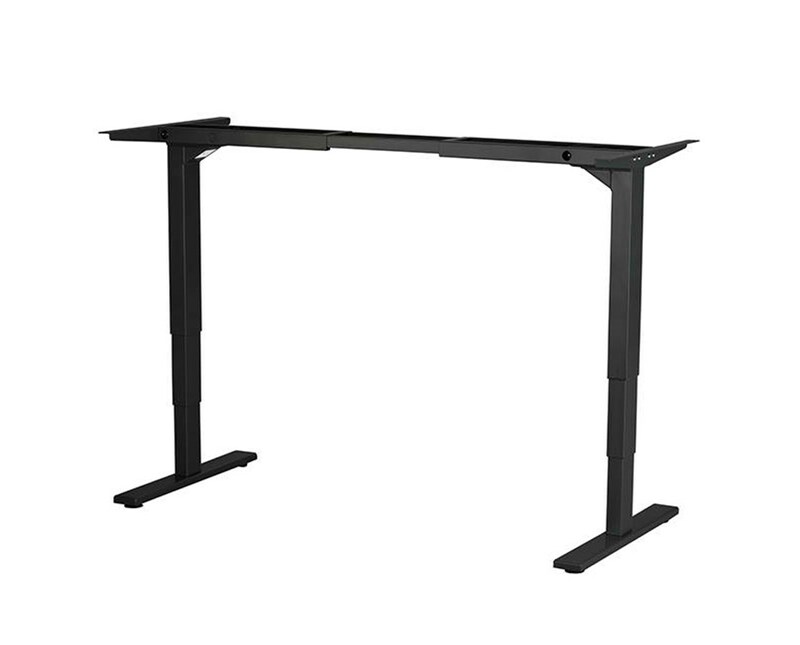 It is perfectly compatible with any Safco Height-Adjustable Tabletop. 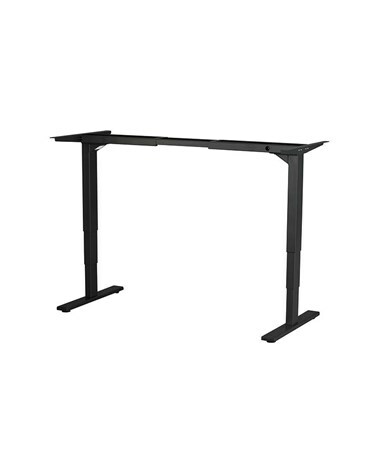 Featuring its height adjusting capability, this table base adjusts from 23.25 to 49.25 inches. Its weight capacity rated up to 353 lbs and is has a dimension of 54.5"W x 23"D x 23.25 to 49.25"H. A digital handset with four memory presets is included to easily and quickly move between preferred heights. This base is made of steel and covered with a powder coat finish for a long lasting color. It is telescoping to fit a variety of tabletop sizes. Optional add-ons are also offered for this table base, which includes pull-up power module with four electric outlets, two USB charging ports, 8-foot power cord, and a surge suppressor with an indicator light that is CUL listed. 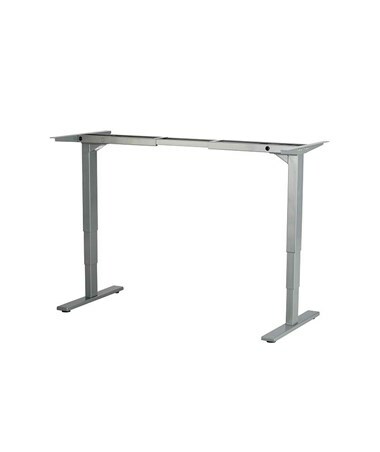 The Safco Electric Height-Adjustable Table Base comes in two colors. Please select your preference from the choices above.